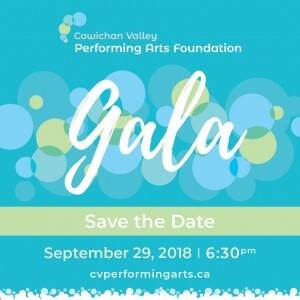 CVPAF MEMBERSHIP NETWORK: The CVPAF offers a collaborative membership network for youth based performing arts services throughout the Cowichan Valley. DONATION SUPPORT: You can also donate to CVPAF. Any amount is very much appreciated and 100% of your money will go directly to support kids in the performing arts. 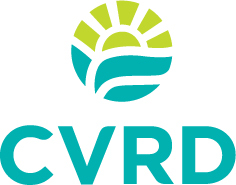 And the CVPAF is now a registered charity under the Canada Revenue Act (83476 8681 RR0001) which means you will be issued an official tax receipt for your donation (minimum donation of $25 required). 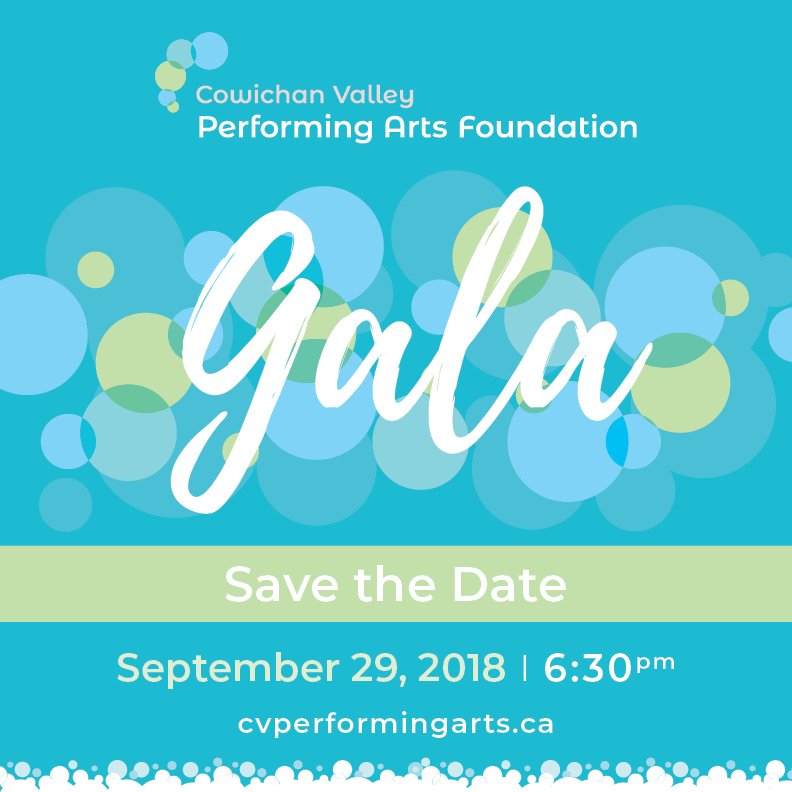 For more information on how you can support the CVPAF through your donation, please contact us by email: info@cvperformingarts.ca. EVENTS: The CVPAF hosts several fundraising events throughout the year to build up the reserves of our donation pool assigned for bursaries and scholarships. These events include performing arts shows, beer & burger nights, raffles, silent auctions, contribution kiosks and partnership programs. For 2018, we are planning a fantastic Gala evening at Blue Grouse Winery – mark your calendars, more details coming soon! To get up-to-date details on CVPAF fundraising events, Like Us on Facebook or join our email list. VOLUNTEERS: We are always looking for volunteers to help out at fundraising events throughout the year. These events are fun and require a minimal time commitment. Email us at info@cvperformingarts.ca to get involved! Mark your calendars and plan to join us for our GALA Fundraiser at Blue Grouse Winery on Saturday, September 21, 2019! Applications for funding intake are reviewed two times per year. Applications MUST be fully completed and submitted on or before each submission date in order to be processed for consideration. If you have a travel/workshop opportunity or urgent funding need outside of these application intakes, please email us to discuss!